Thsi film was directed by Christian E. Christiansen and officially released on February 4th, 2011. 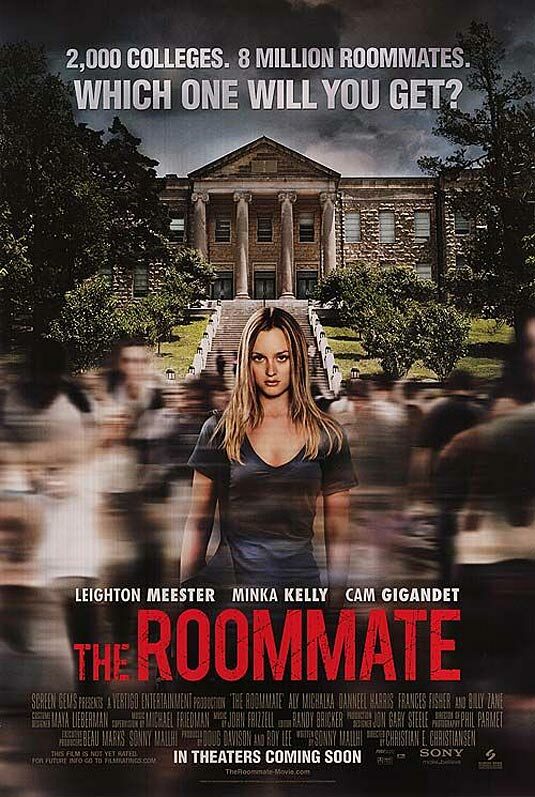 I decided to do a FULL detail review on The Roommate--not quite horror but a thriller. Mainly because I wanted to film it how I would have liked to see it! This film was awful...it's a remake to Single White Female which is on a whooole another level from this PG 13 flick. The only great thing about this film was the soundtrack. Oh yeah and I don't recommend this film! G'day! I give this film 1 out of 5 queen skulls...it received another star for it's awesometastical soundtrack! It says error on the video. Great video! Will definitely avoid this Single White Female rip-off! 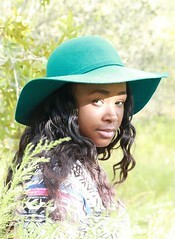 @Justine Thank you! You're so awesomely supportive. :} And yes, he's my fiance/boyfriend! He borrowed my earrings for that role! @Jenny That's how it is with me! Usually I love movies people hate but with this one I was so disappointed. The so called crazy chick wasn't really threatening to me. Bleh. Your roommate sounds like a dude and has a hairy face! Shocked that you even bothered to review this movie. It was almost worse than OBSESSED. New Hampshire? Haha, it definitely is cold up here, though not as bad this winter. Was that in the movie, or did you just randomly pick NH? And I think it's always good, when you have a review site, to review the movies you didn't like. I always feel like I at least got something out of it that way-- and in your case, you got to make a fun short movie. Nothing wrong with that.